You wanna stay cool. You wanna look awesome. You wanna keep your eyeballs from melting. And that's why you ended up here. Because you're looking for the best. 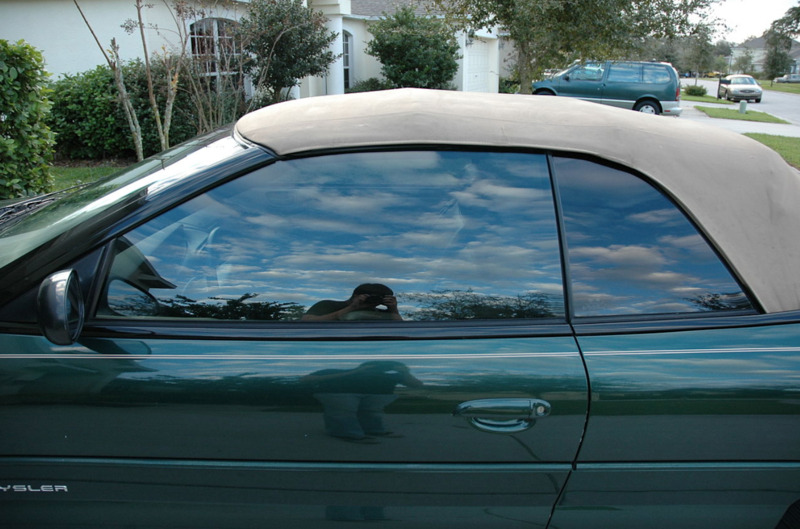 We are, hands down, the best car window tinting professionals in all of Yuma. Not that we want to toot our own horn here, but seriously... It's true. We're the best around. Our combined years of experience is older than your grandma. Unless she's 135. 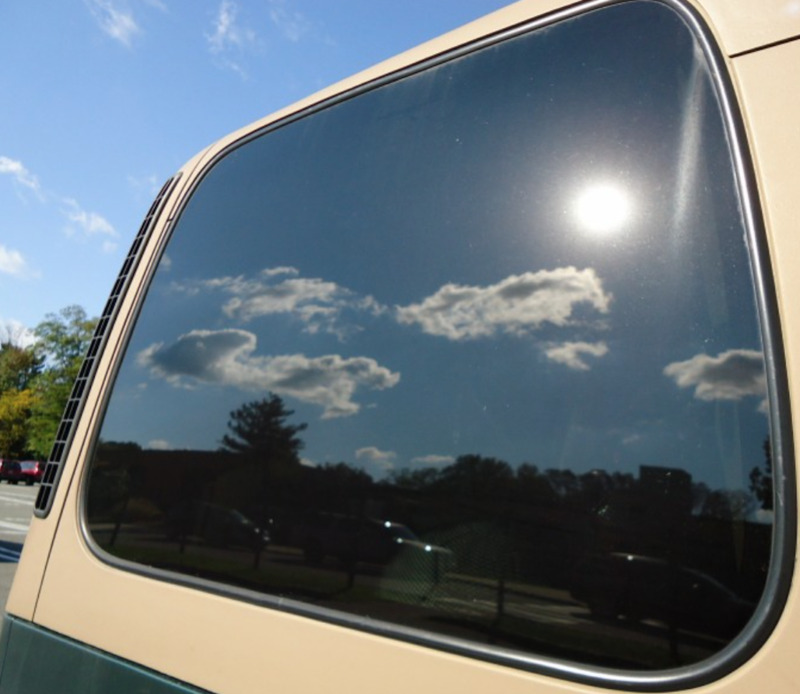 We've seen every type of vehicle, situation, and funky shaped glass you can imagine. And with each and every job we get a little bit cleaner, a little bit more precise, and a little bit quicker. We take our craft seriously, and we have adopted the motto that no matter how experienced you are, you can always learn new techniques and hone your skills just a little bit more. And that's why we strive each and every day to stay ahead of the curve, learning newer and more efficient tinting techniques, while keeping up with the industry's newest and best protective films. Take the plunge. You'll be glad you did. 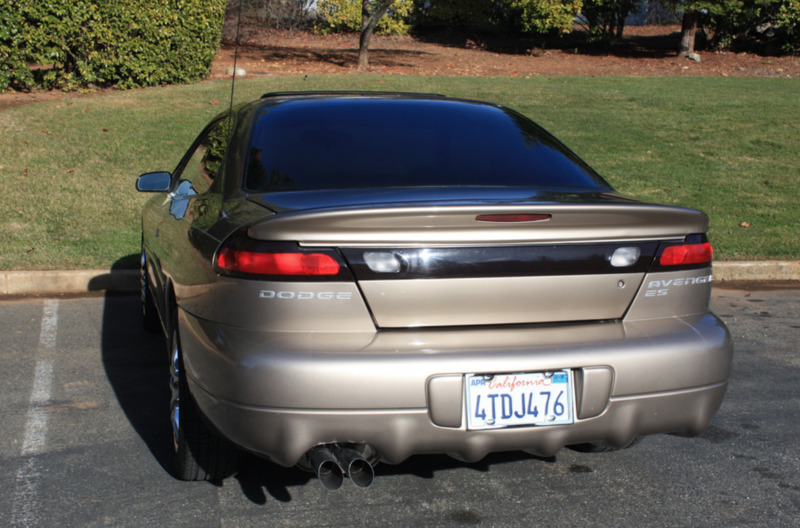 And if you know any friends or family that need the best window tinting Marysville WA has to offer, send them to our friends at Audio Tint Force!